Live-Evil is an album of both live and studio recordings by American jazz musician Miles Davis. Parts of the album featured music from Davis’ concert at the Cellar Door in 1970, which producer Teo Macero subsequently edited and pieced together in the studio. They were performed as lengthy, dense jams in the jazz-rock style, while the studio recordings were renditions of Hermeto Pascoal compositions. The album was originally released on November 17, 1971 (Wikipedia, http://bit.ly/2FMtWsf). The Allmusic review by John Bush awarded the album 4½ stars and stated “Alternating chaotic deep-groove passages with a few more atmospheric, Live-Evil held up for two decades as one of the great import-only Miles Davis albums, until it was reissued in America by Columbia/Legacy in 1997”. 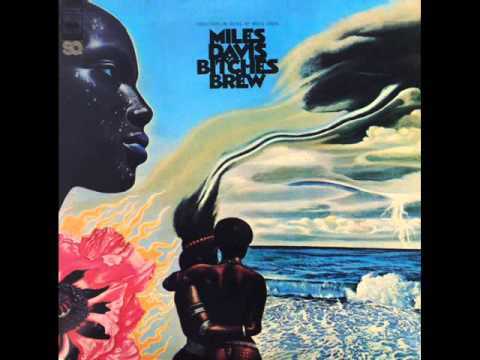 All songs written by Miles Davis, except where noted. Recorded: February 6 and June 3–4, 1970, at Columbia Studio B in New York City; December 19, 1970 at The Cellar Door in Washington, D.C.